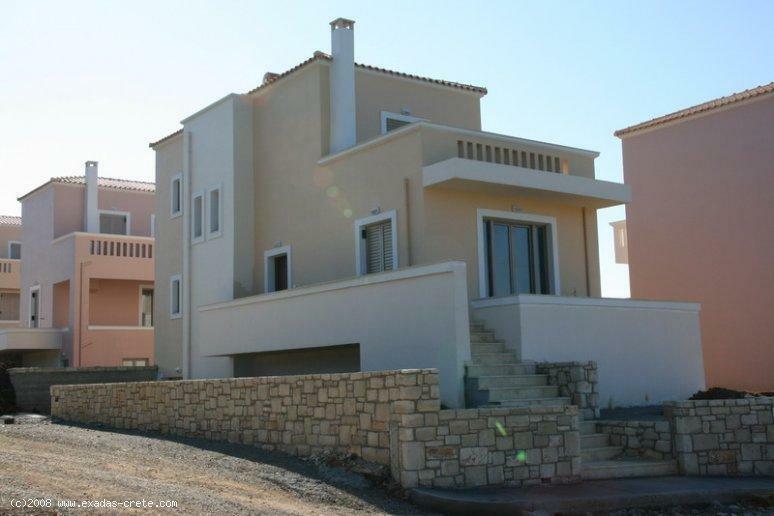 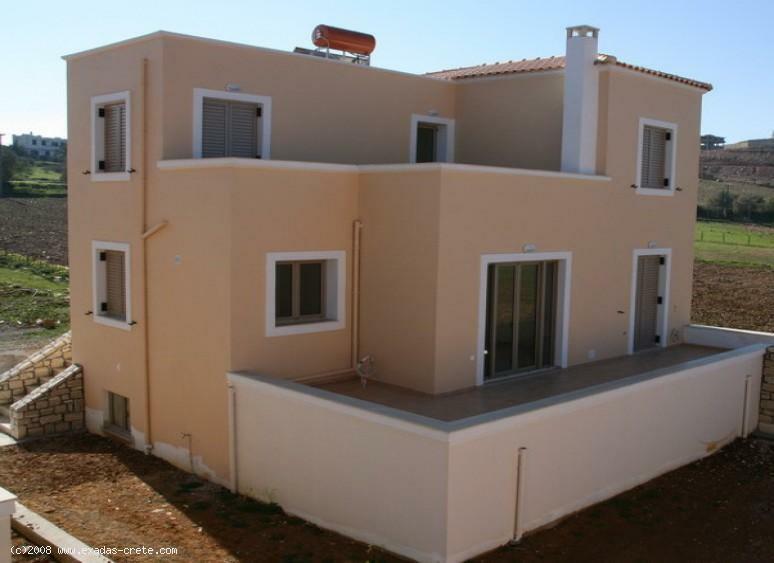 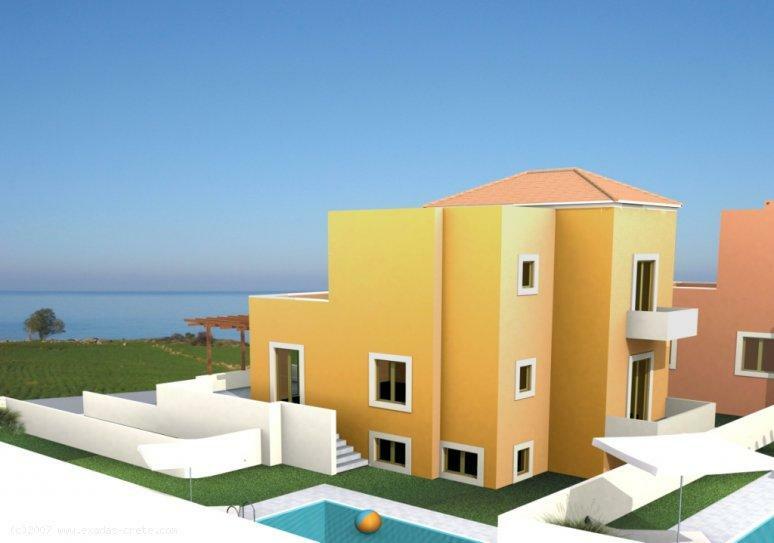 There are 8 detached sea-side luxurious two-storey residences, each including a basement / storage area(from 54 to 74 sq.m, which can be used as extra bedrooms, a garage, or can easily be converted into a self contained apartment), private pool, parking space and garden, which can be landscaped to suit your own requirements. 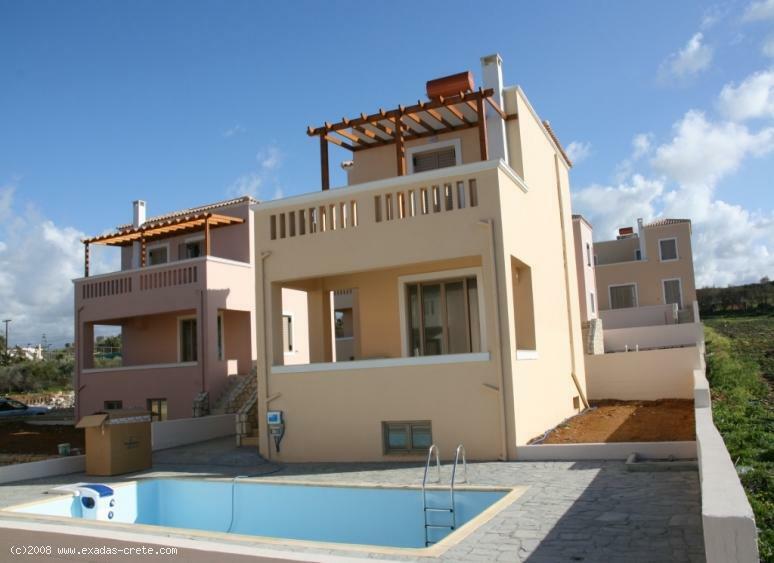 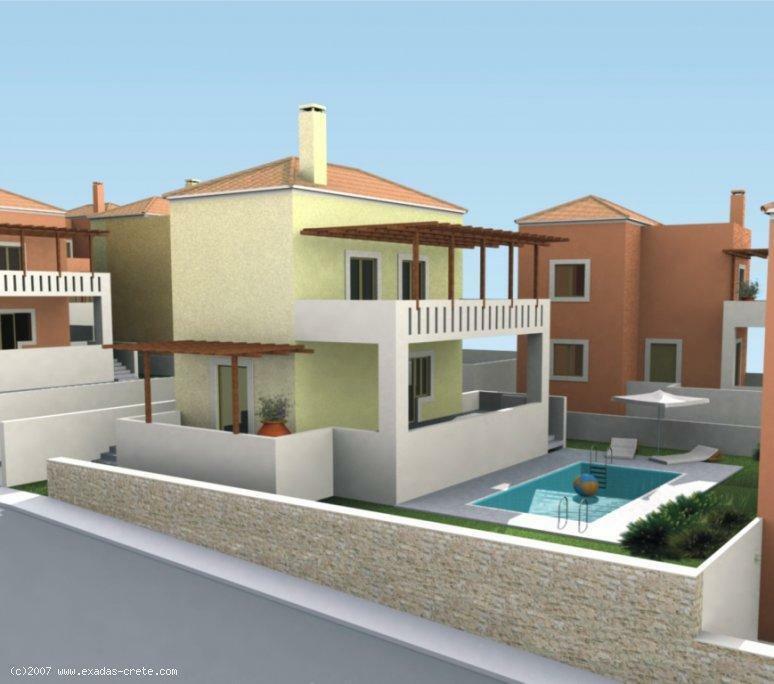 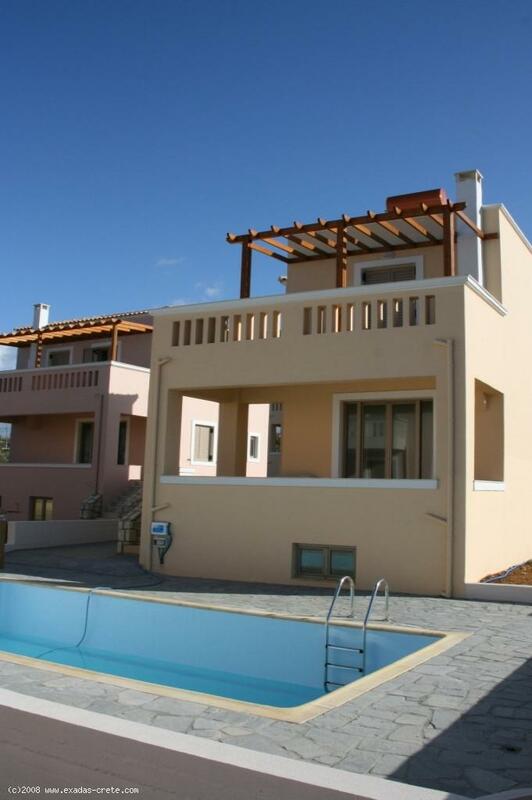 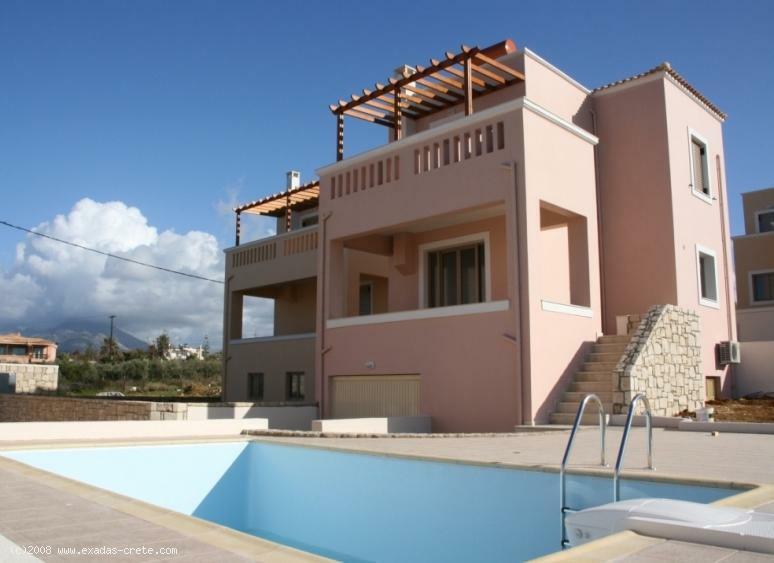 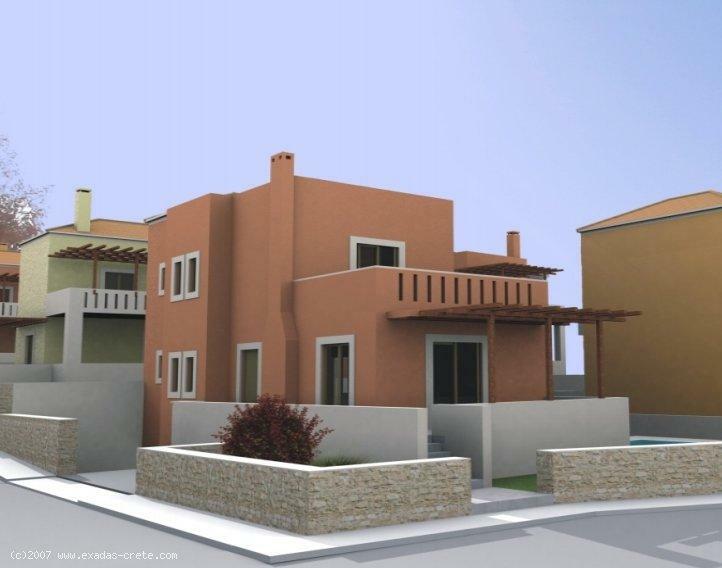 It is just a few minutes walk from the beach and the village centre, as well as being only a short drive (15 minutes) to the town of Rethymno. 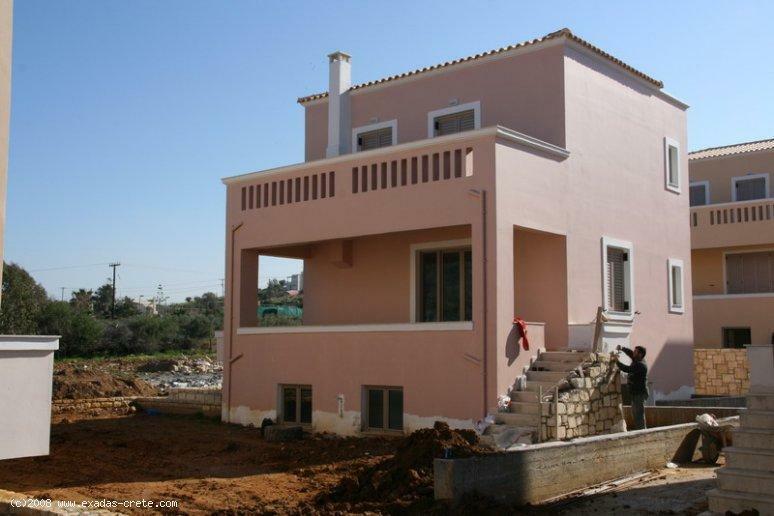 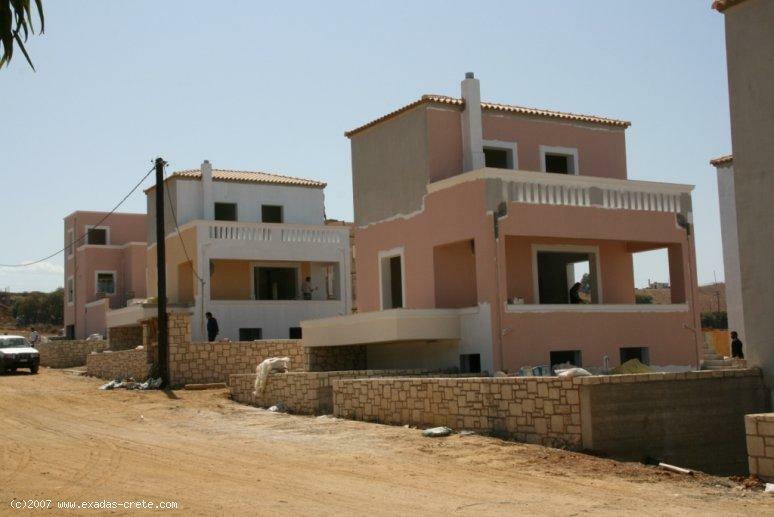 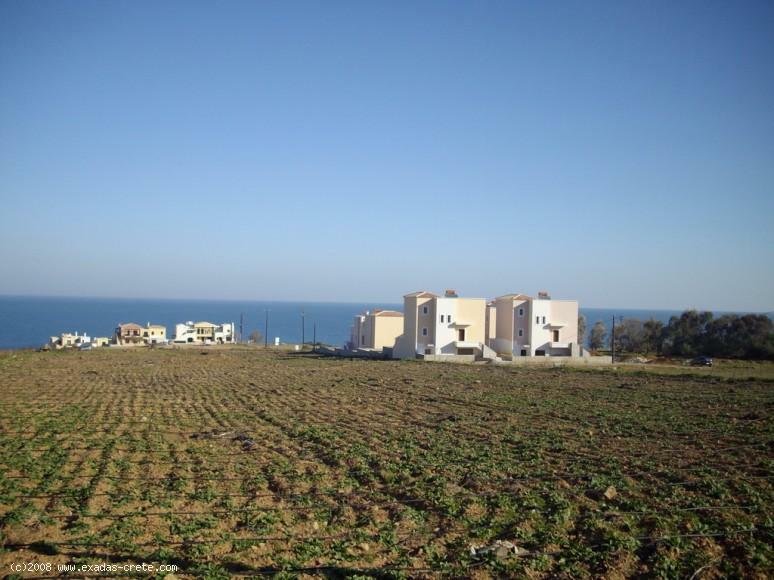 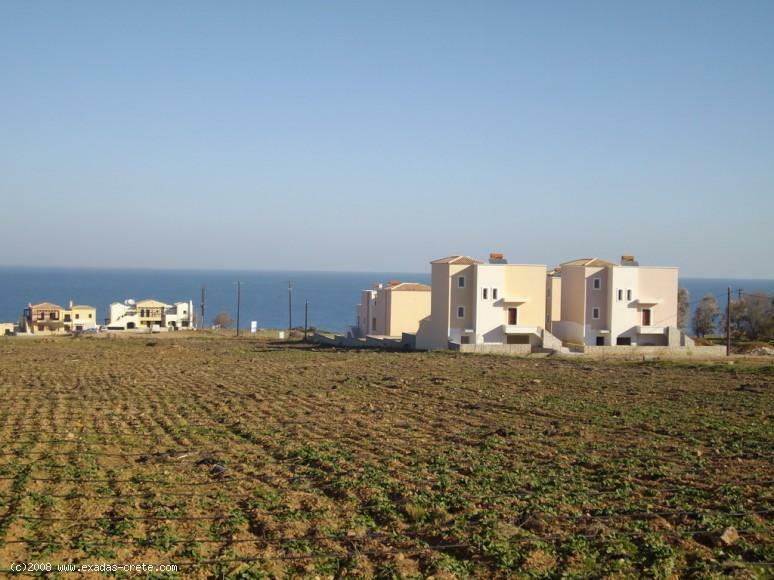 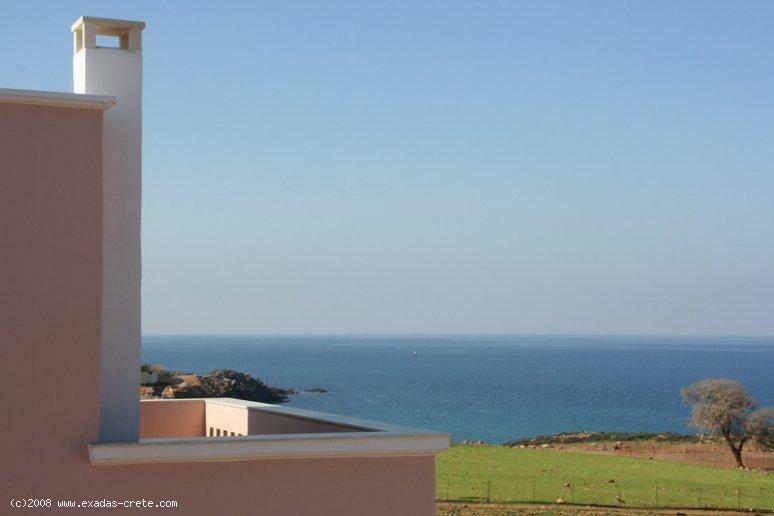 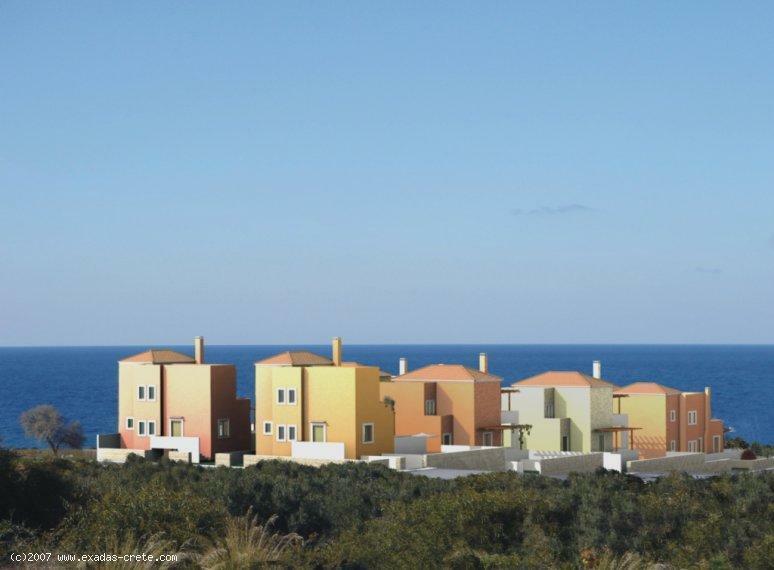 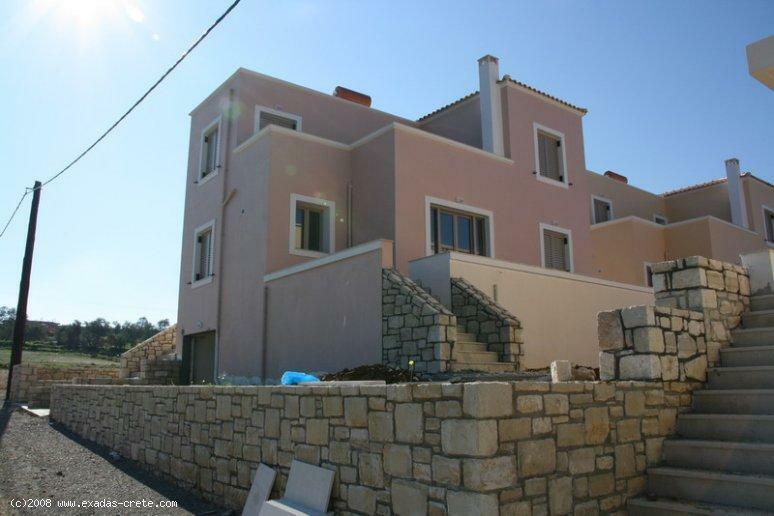 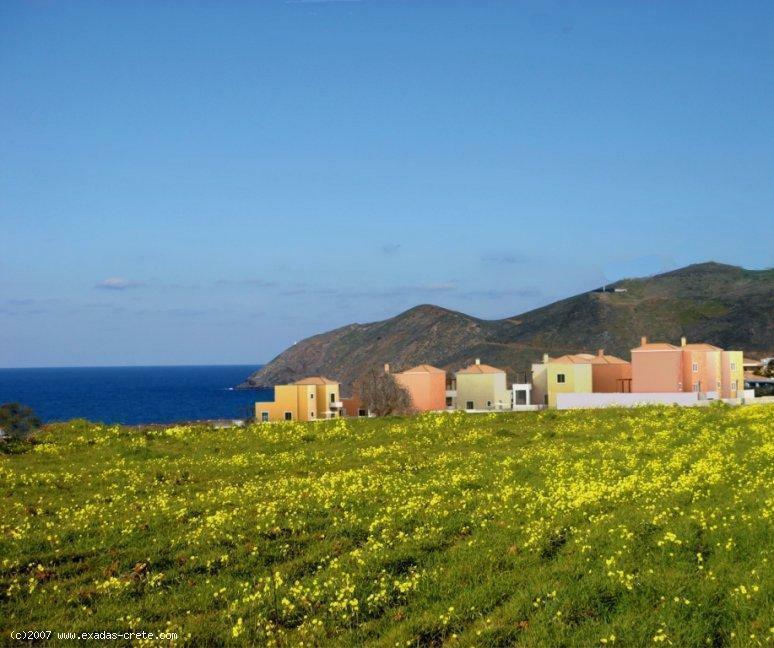 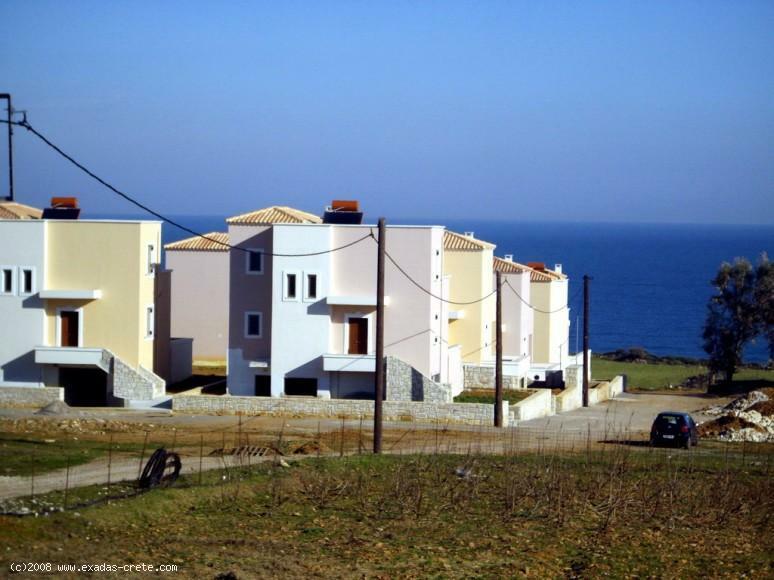 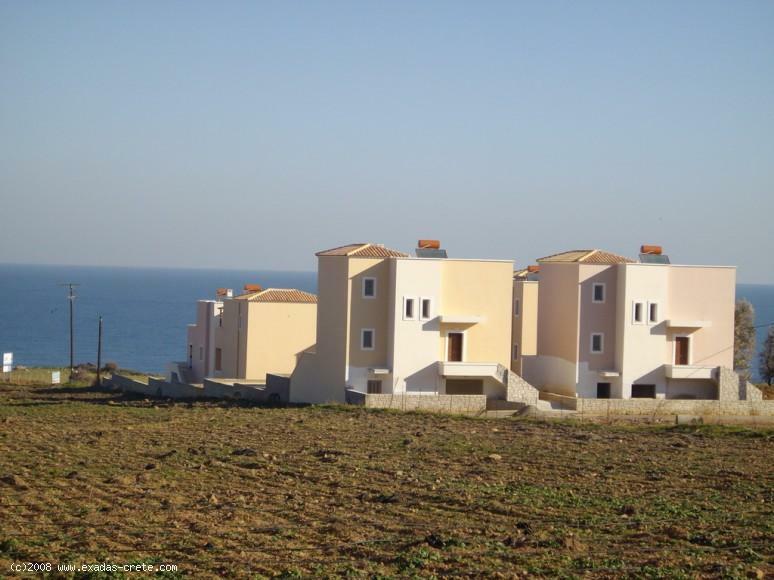 Due to the fact that the complex is constructed on a hillside each property has an unrestricted view of the sea. 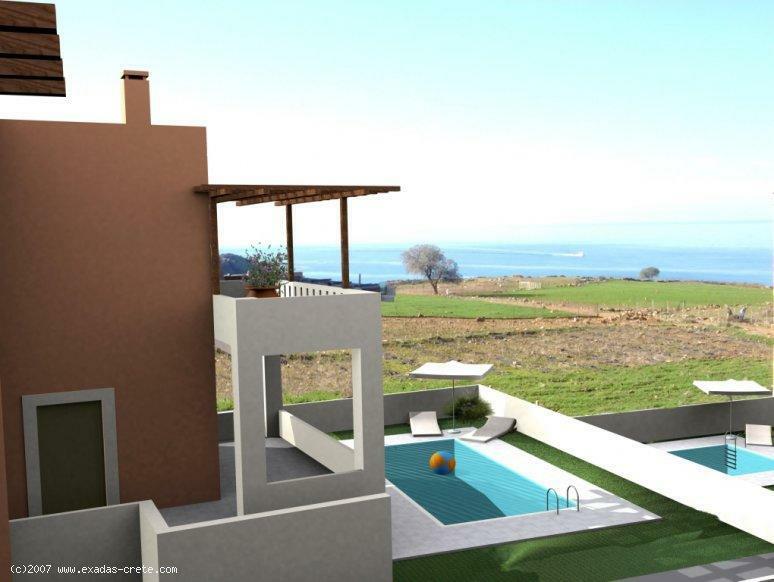 The optional 7m x 3.5m private pool is an extra 15,000 Euros.
. 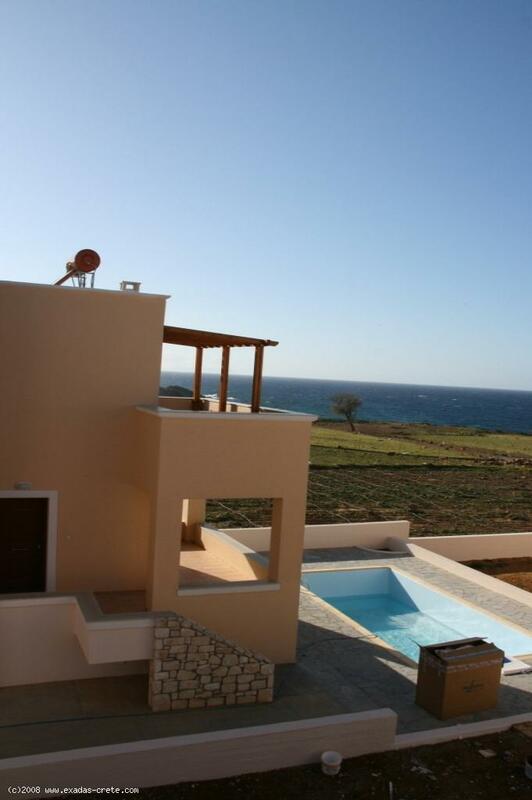 Please contact us for more details about each villa.